As education produces relationships among diverse people, the animosity from ignorance melts into friendship. It is so easy to vilify those we don’t understand. Yet, through education, we get a perspective on the world that produces the kindness that exemplifies Christ’s love for the world. 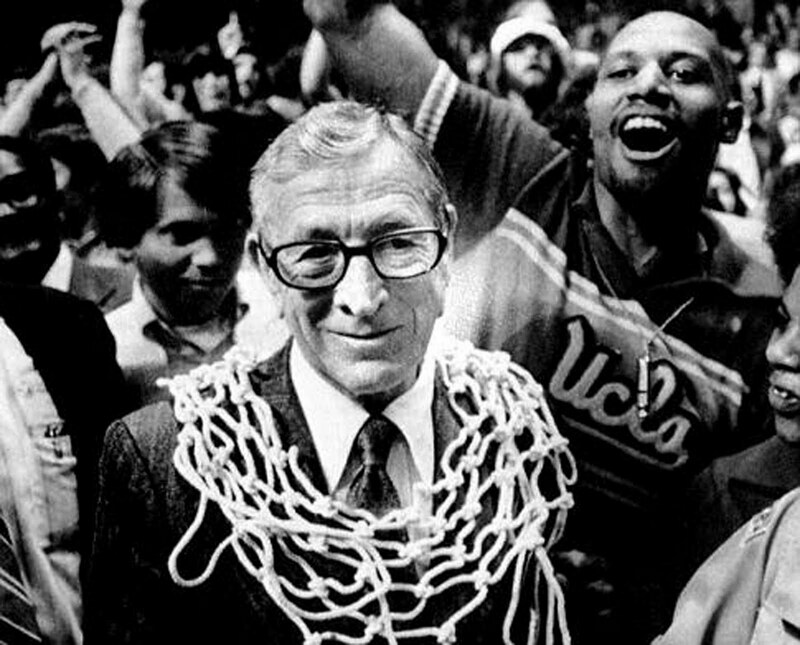 John Wooden (1910-2010) is the most successful collegiate basketball coach of all-time, and he considered himself a teacher. Wooden wrote, “There is nothing stronger than gentleness.” Wooden spent his career motivating and instructing elite athletes who thrived on aggressive competition, yet he recognized the power of a civil approach to life. Basketball was the subject he taught, but civility was his end product. Teachers would benefit to realize the subject they teach is the means to the end when it comes to producing civil citizens. Who would we be without education? Without inspirational teaching, the individual would only be an accumulation of facts, with an undeveloped heart. Individuals with no heart, produces an uncivil society of full of endless conflict and misunderstanding and conflict. Transformational teaching produces civil people, and changes the world for good.